Danco Electrical Contractors of Raleigh works closely with a trusted group of electrical engineers, architects, and general contractors to design and delivery state-of-the-art facilities with efficient electrical systems. Our team has successfully completed numerous assignments while maintaining stringent budget and time controls. These large and, many times, complex industrial projects have included laboratories, manufacturer facilities and data centers. There are a number of advantages to the design-build approach, but an attractive one for an industrial application is the time saving nature of the design-build process. With our team of professionals working together with overlapping schedules, our independent responsibilities run concurrently, and this saves on construction time. Also, responsibilities that are dependent on one another—such as construction design and electrical installation—enjoy an ease of communication among the various design phases. With an exchange of preliminary information and not speculation, complex industrial structures are built more quickly with a build-design evolution. 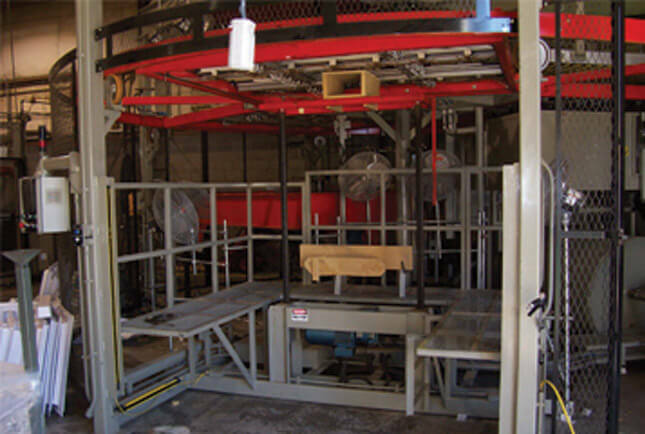 To learn more about a design-build process for your industrial facility contact us today.